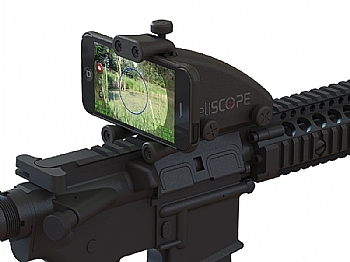 Inteliscope is the shooting sports only multi-use smartphone weapon mount and App that provides a fully featured heads-up display, video camera, and inexpensive thermal scope attachment. Combine it with a Seek Compact and you’ve got a thermal weapon scope that retails for under £500! 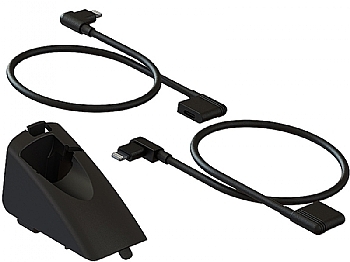 The Inteliscope Seek Bracket & Cable is currently compatible with the Seek Compact, Seek Compact XR and pending a free App update will be compatible with the latest Seek Compact PRO units.